Create your party at home! 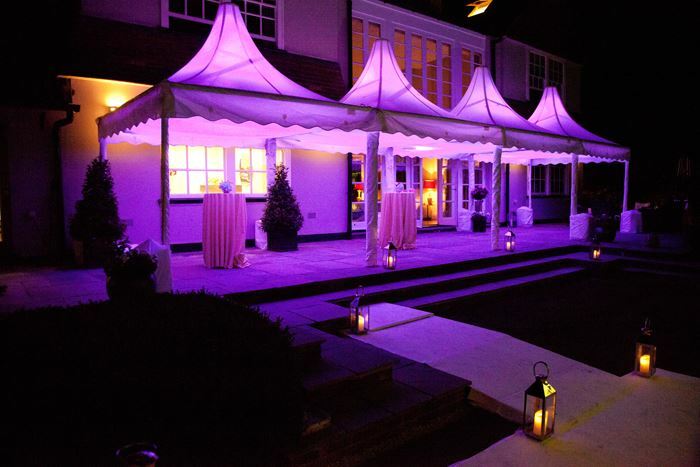 Want to celebrate a 21st Birthday in Style? 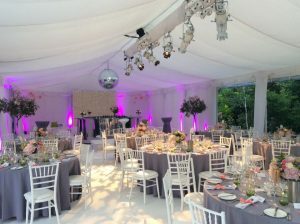 This was a wonderful 21st birthday party celebrated at home where the guests partied and danced the night away! 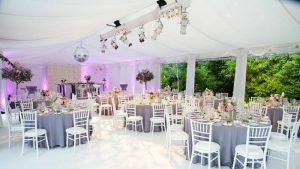 Our in house Events team worked closely with them to design the marquees, decor, furniture, lighting and entertainment. 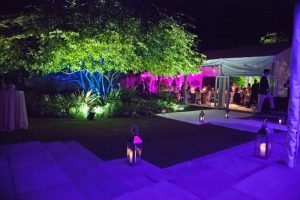 Whether you need us to be on hand on the day to pull together all of your arrangements and suppliers to ensure a stress-free day or whether you would like assistance from booking the marquee to recommendations and assistance with booking the caterer, DJ, cocktails, themed items, security, flowers, lighting, entertainment then our Event Management service is available for any event throughout the year. 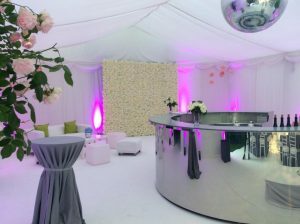 This can be booked in conjunction with a marquee booking or can be booked separately. 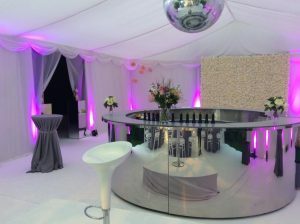 Our team of experienced Event Managers are here to be involved in your event as much or as little as you need us to be.